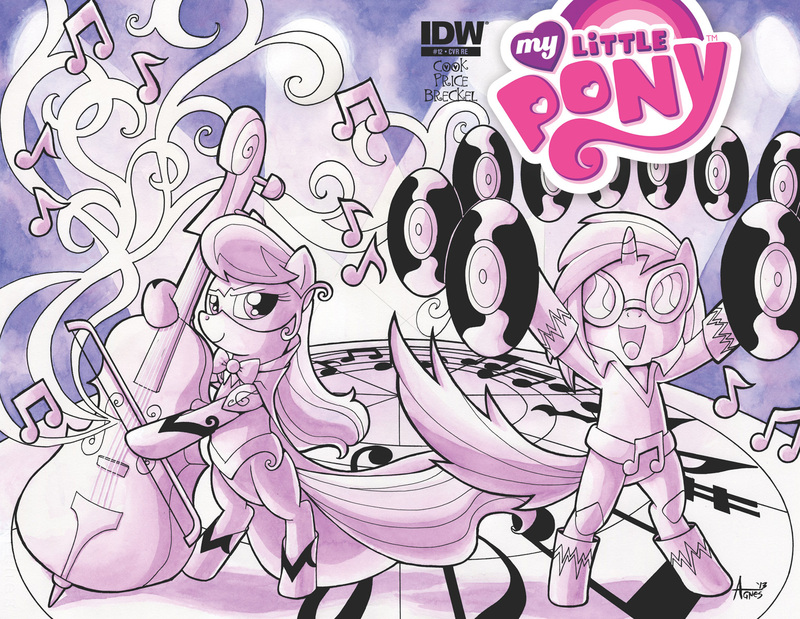 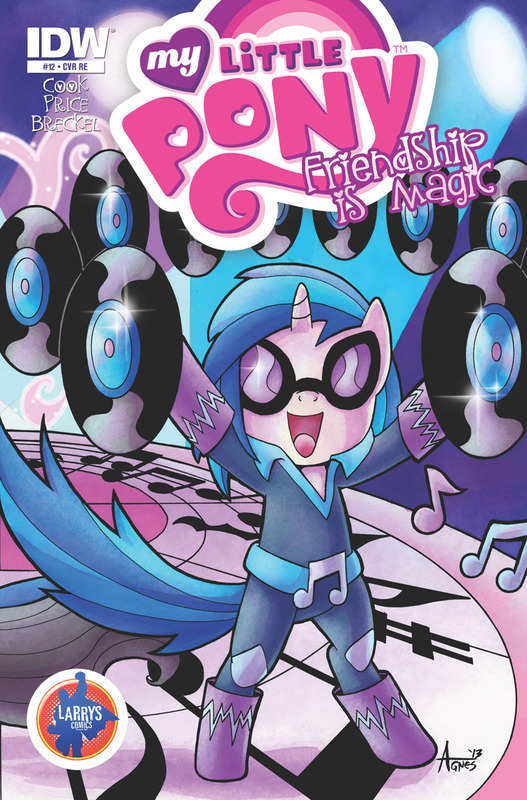 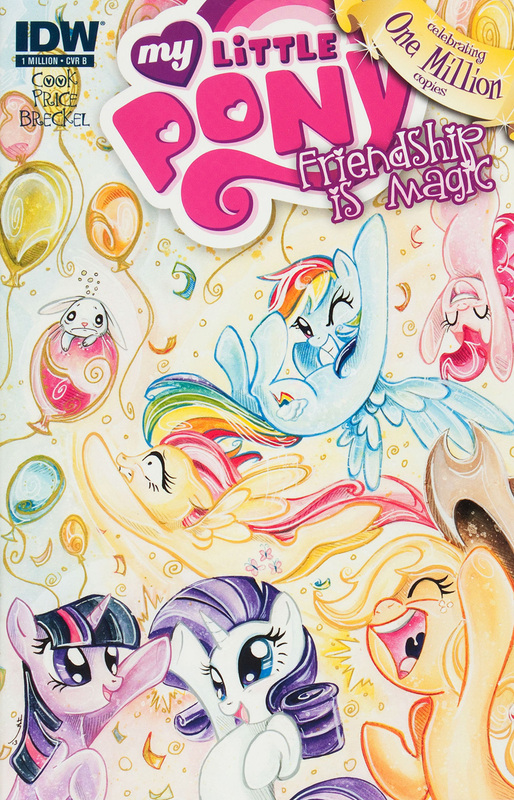 Here on this page you'll find an overview of all My Little Pony Friendship Is Magic Issue νm; 12 Comic Covers, with a total of 11 releases. 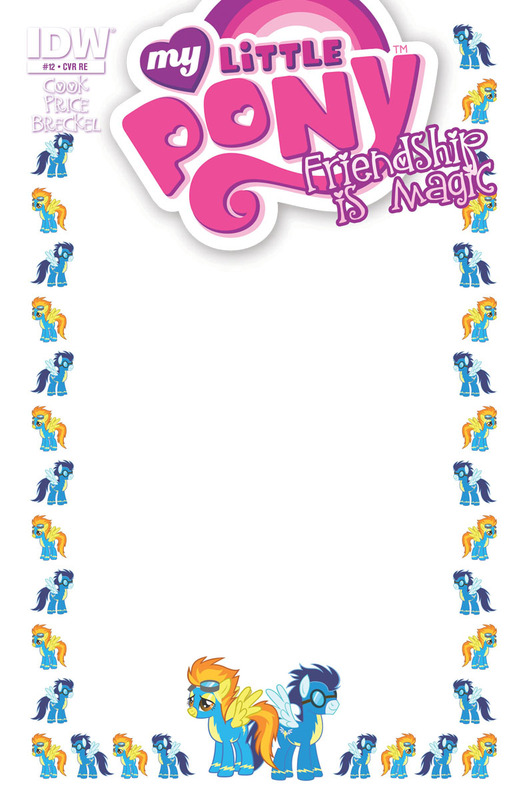 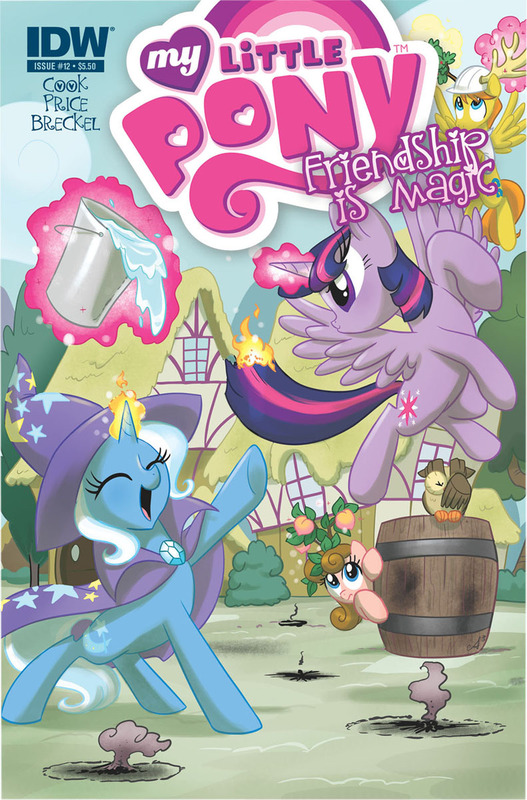 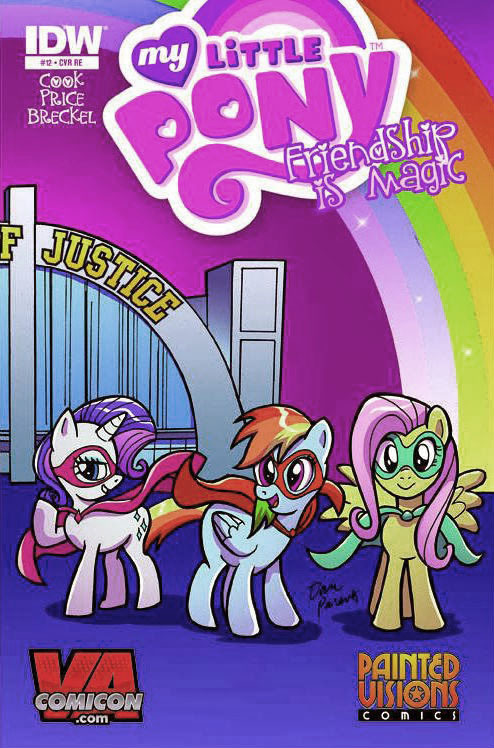 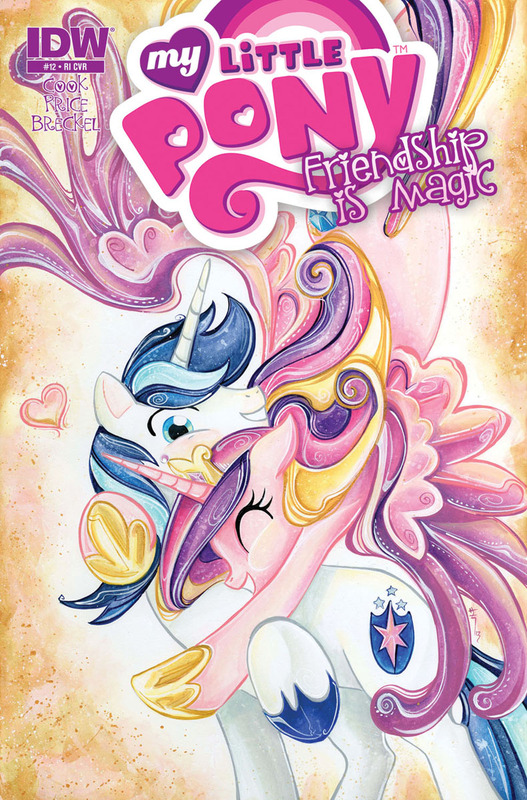 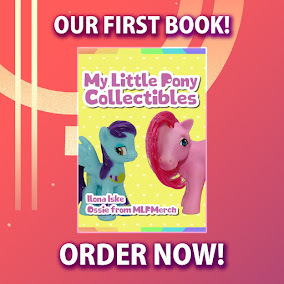 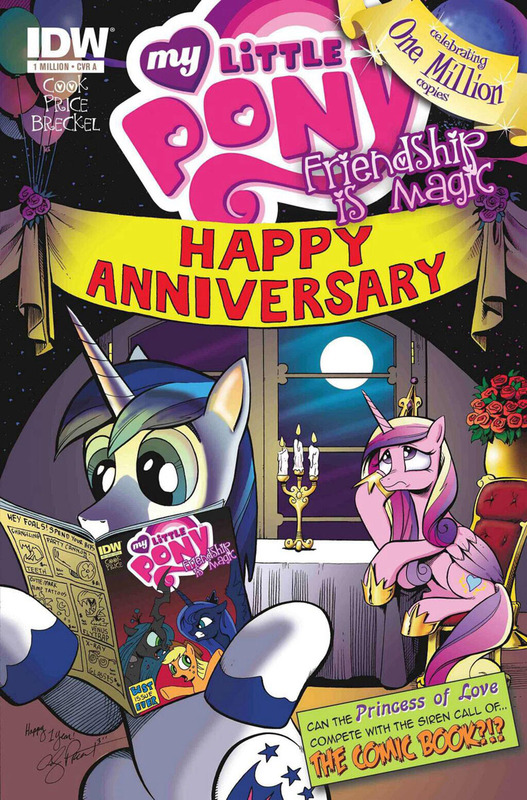 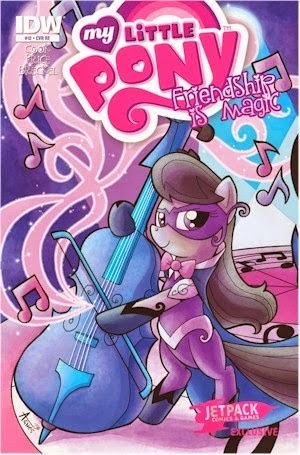 You can click on the Friendship Is Magic Issue νm; 12 Comic Covers images to zoom in or click on any of the links under the images to see more releases of that type. 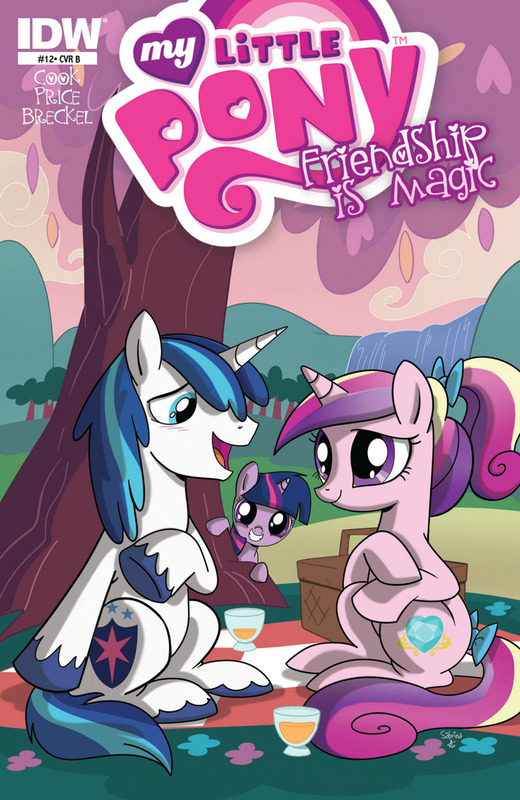 Summary: The courting of Princess Cadence continues, as Shining Armor must find a way to win her hoof. 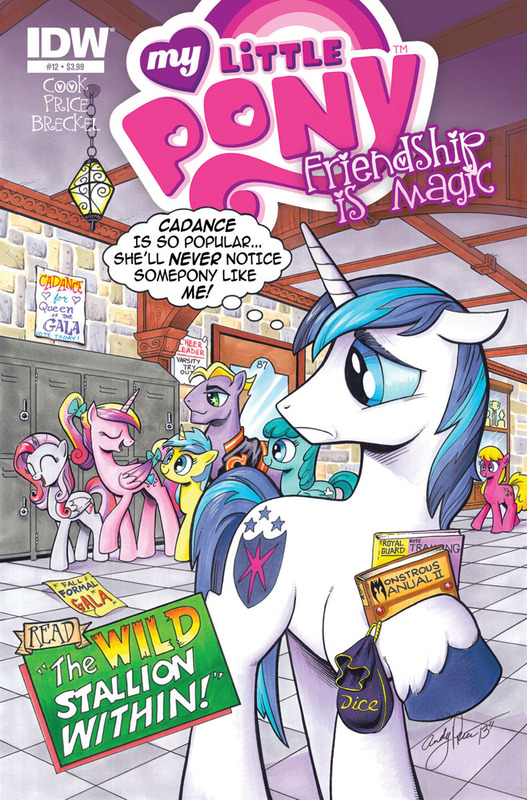 But with the school dance quickly approaching, Shining Armor will have to call upon some familiar faces to catch the eye of his one true love.